Sweet Dreams: To bedshare or not? Some Babies Eat Their Mum Alive, from the Inside! 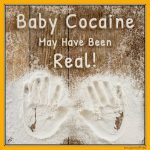 2016’s Heaviest Baby Weighed a Whopping 15 lbs or 6.8 Kg! 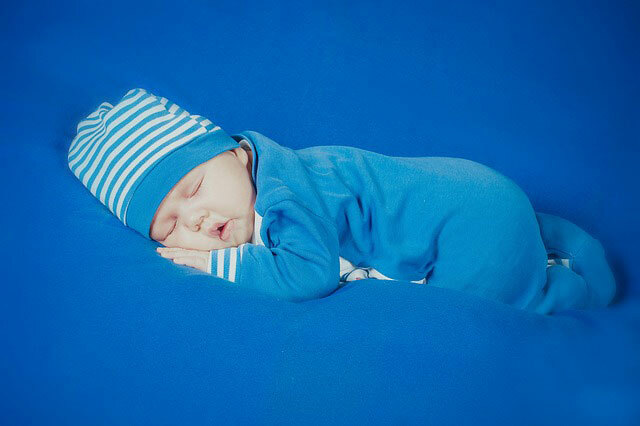 4% of Babies Are Born on Their Due Date! 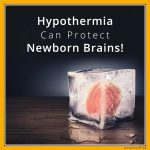 Hypothermia Can Protect Newborn Brains! 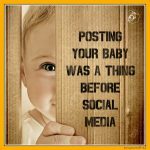 Posting Your Baby Was a Thing Before Social Media! A Baby’s Skull Doesn’t Fuse Together until around Age 2!